Although we enjoy all of the gorgeous trees throughout our neighborhoods and community in Northwest Florida, did you know they could be causing you congestion? 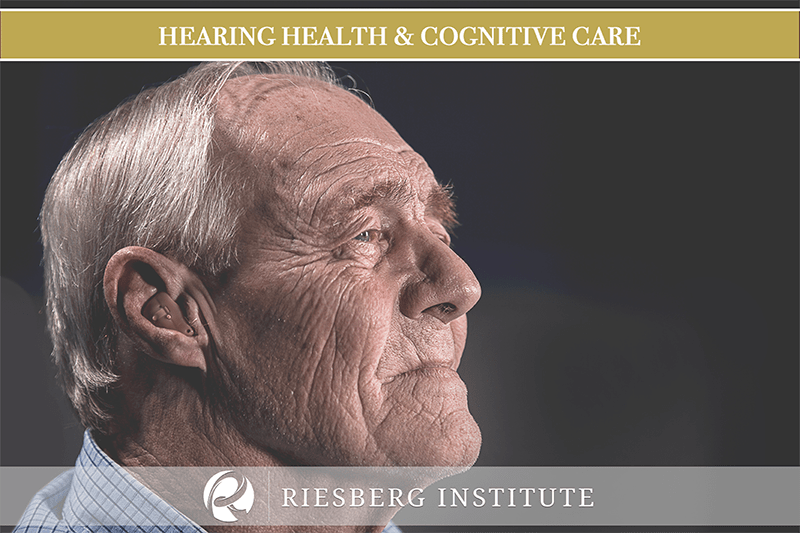 Get relief this spring and request Riesberg! As residents eagerly await the sunshine and warm weather that springtime in Florida provides, many are dreading the tree allergens that will begin circulating the air. From Birch to Oak, these are the culprits that are causing your watery, itchy eyes and congestion. 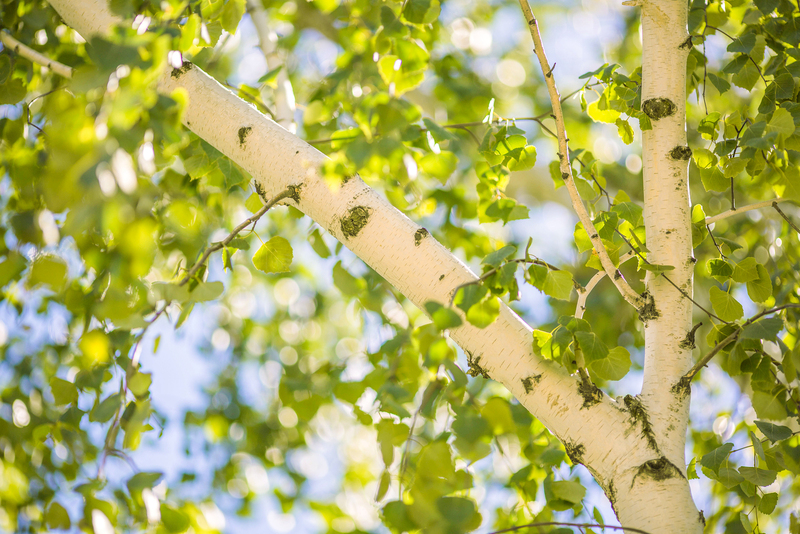 River Birch is common in Northwest Florida and sufferers of this allergen definitely take notice when it blooms. Residents should take extra precautions during the late winter and early spring since this tree usually blooms during this time. As the wind picks up during springtime Bayberry quickly begins to spread over Northwest Florida. When Bayberry spreads many residents not only notice the pollen, due to their sensitivity, but also the scent. Although Elms are a great addition in every landscape, they pose a significant problem starting in late January and continuing throughout the spring. Alike with Bayberry, the elm’s pollen is also carried by the springtime winds. Oak, especially Bluejack Oaks, is a severe allergen for Floridians due to their abundance. Oak is common throughout residential areas and parks, which is where many of us spend our time! During the spring, we often feel that are allergies are putting us through a rollercoaster of emotions! 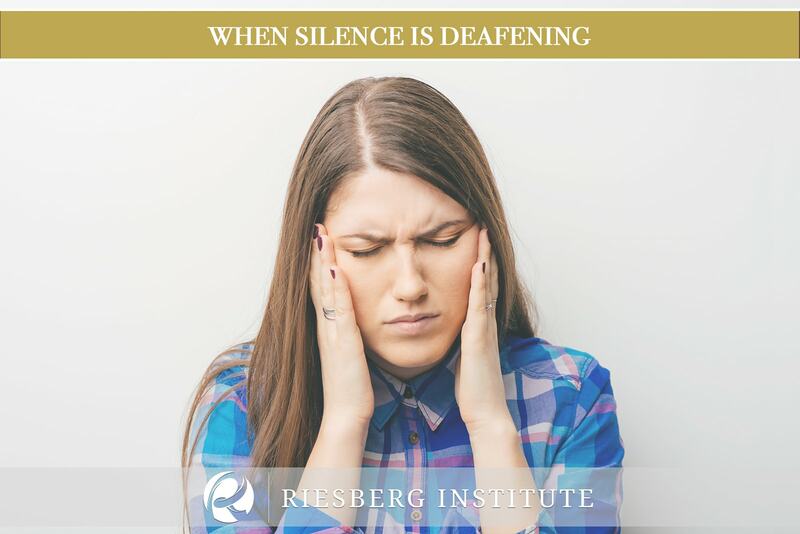 This is often because of the triggers that you may be experiencing at some point or another. There are two common triggers we are likely to experience- windy days and thunderstorms. As the wind picks up before a thunderstorm or on a windy day you may feel as though your allergies are getting worse! This is due to how vast and rapidly the pollen is dispersing. This means that although you aren’t right near the cause of your allergies you are still suffering as though you are. 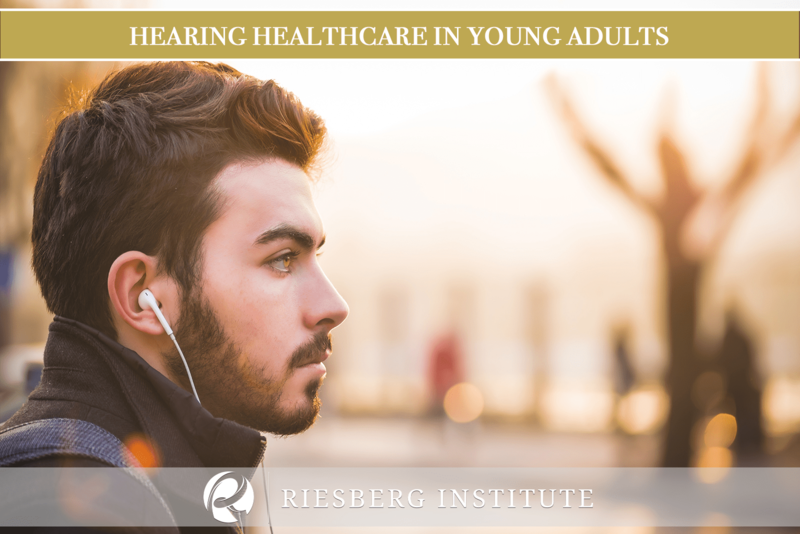 Dr. Riesberg is one of the only ENT specialists in the region to provide this in-office procedure. With his extensive experience and deep compassion for his patients you can experience relief this spring as allergens glide throughout the air. Request Riesberg today.